We are currently handling (along with our co-counsel Diana Spektor) a case involving the tragic drowning death of a seven-year-old boy in a hot tub. The boy’s death was caused by a danger that lurks in many swimming pools and hot tubs but is largely unknown to the general public. Going back at least to the 1970s, the swimming pool industry has been well aware of a phenomenon called suction entrapment, which has lead to numerous drowning deaths of children. There are two primary types of suction entrapment. In the first type, the cover or grate over the pool or hot tub drain is missing, the child’s limb is pulled into the drain opening and the child cannot pull himself off of the drain. In the second type, the drain cover is in place, but the child lays down flat across the drain cover and becomes stuck to the drain. In both types, once a seal is formed between the child’s body and the drain opening, a vacuum is created and the suction forces become extremely strong. In many instances, parents or other adults attempt to pull the child off of the drain but are unsuccessful. This danger started to get some increased attention in the late 1990s and early 2000s. Former Presidential candidate John Edwards, who was a very successful plaintiff’s lawyer in North Carolina, obtained a $25 million verdict in a suction entrapment case in 1997 . In 2002, the granddaughter of former Secretary of State James Baker drowned in a suction entrapment incident. This lead to Congress passing the Virginia Graeme Baker Pool and Spa Safety Act, which went into effect in 2007. This law requires that all new drain covers conform to a safety standard intended to make suction entrapment less likely. Basically, the design of the new covers is such that it is virtually impossible for a child’s body to cover the entire opening. 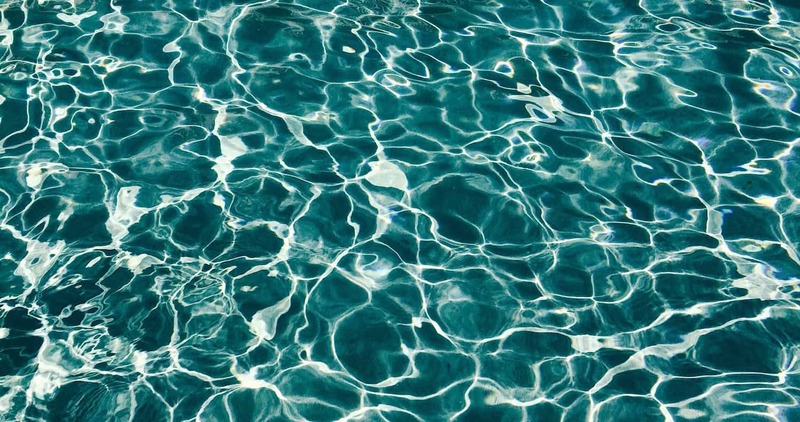 Also, because Congress recognized that drain covers fall off, are removed, become broken, etc., the law requires that pools and hot tubs either have two drains (which essentially eliminates the risk of entrapment) or are equipped with a device that will shut off the pump or otherwise release the suction once an entrapment event begins to occur. Unfortunately, that requirement only applies to public pools, not residential pools. Many residential pools, particularly older ones, have single main drains. In such pools, if the new type of drain cover has not been installed or if the drain cover comes off, the risk of suction entrapment exists. To make matters worse, most pool owners are blissfully unaware of this risk. Beginning with the passage of the Baker Act, the leading pool pump manufacturers began making some pumps with a shut-off device known as a Safety Vacuum Release System (“SVRS”), but the vast majority of the pumps that they sell, even today, lack this important safety feature. Public pools now commonly have SVRS pumps. However, it is very rare to find such pumps on residential pools. This is because the pump manufacturers have done little or no marketing of these pumps to residential customers or educating the public about the danger of suction entrapment, and pool supply stores typically do not carry SVRS pumps in stock. Also, the SVRS pumps typically have a retail price several hundred dollars higher than comparable non-SVRS pumps, even though the basic hardware is the same in both versions. A residential customer who buys a new pump, even a top-of-the-line pump, will typically not even be made aware of the option of a much safer SVRS version. It’s as if auto manufacturers made some cars with seat belts and others without, and the car-buying public had the responsibility to specifically ask for seat belts and to pay extra for them. Suction entrapment is essentially a pump problem. It is the pump that creates the suction that traps the child. Therefore, in our view, the pump manufacturers have a basic and profound responsibility to address this problem. Unfortunately, they have largely shirked that responsibility by failing to do everything in their power to get SVRS pumps into as many pools as possible. When pressed, they will argue that if a pool owner purchases the new, safer drain cover and then properly maintains that cover, suction entrapment does not occur and SVRS is not necessary. This is like an auto manufacturer selling a defective seat belt and then arguing that if the motorist had just avoided getting into a crash, the seat belt would have been unnecessary. Safety devices exist because certain hazards are foreseeable, and it is well-accepted that manufacturers have a responsibility to take reasonable steps to protect against such hazards. The reasons why the pool industry has dropped the ball on suction entrapment are open for debate, but the results are clear. Preventable suction entrapment incidents continue to occur, and children continue to tragically die.